Social media is incredibly important for businesses and individuals. Whether you own a website, or just want to make a little money off social media, we’ve discovered a new sire called Socialdoe that allows you to share content quickly on social media while using your Google AdSense account to make some money off the pictures and thoughts you share. Using Socialdoe is incredibly easy. You simply sign up for a free account and then link it with your Facebook or Twitter profile. You will give your site a name, which will be something.socialdoe.com. From there, you will need to link your Google AdSense account if you actually wish to be paid for the content you share on the service. 80% of the ad revenue generated from users clicking the content you share goes to you, so it’s a good way to generate some income for all the time spent posting on social media. Sharing content is like a mix of creating a blog post and sharing content from any other source. You can upload photos or other types of media to the website, and then share it. You can choose to share the content on either Facebook, Twitter, or both. 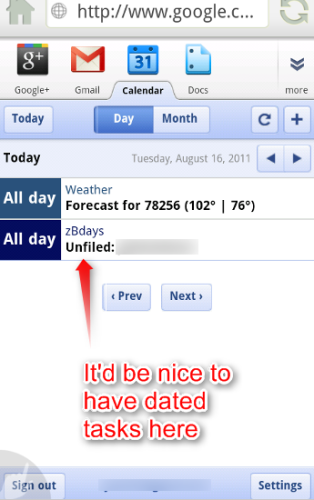 You can also elect to schedule your posts for a later time, if you don’t want to send it out right away. This is definitely an interesting idea, and it could prove to be a big deal as social media usage continues to grow. Generate revenue for the content you share on social media. Easy to create and link accounts. Uses Google AdSense to place ads on content.